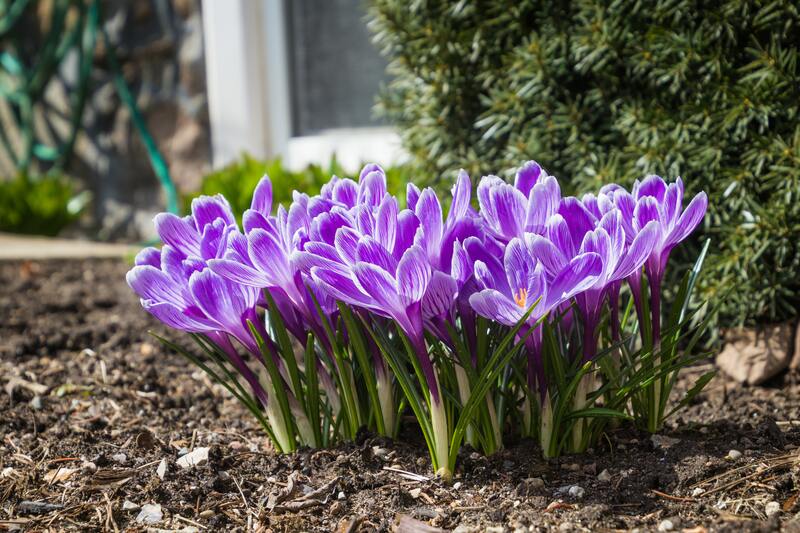 It's March already - let's hope the Groundhog was right and we are in for an early spring! There's a lot happening in our local area to keep the whole family entertained this month - click on each one for full details. The milder winter means buyers are already active and inventory is moving quickly. If you are thinking of buying or selling this spring, get in touch to find out what your home is worth.